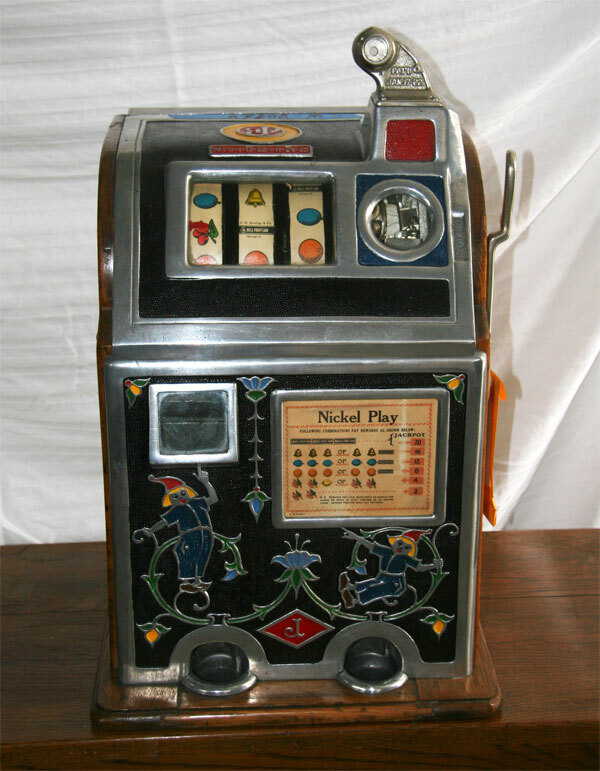 Are you a victim of the Great Marketing Slot Machine? I had an interesting conversation the other day with a fellow marketer regarding the state of marketing today, especially in the CRM software arena. And it was all about the current rage for “content marketing”, linked with “inbound marketing” notions. Most any marketeer will tell you that they spend a good deal of time with content, whether it be web schlock, whitepapers (though increasingly, these are being outsourced), leave behinds (such as one or two page summaries of your goods superior powers), and the like. Everyone is in a constant struggle to create what they think is more compelling information to pull them ahead of the pack. In fact, many companies use this as the “seed” information that they then use to build out everything else when it comes to information for external consumption. You can find evidence of this if you take the time to review many companies content. For example. Start with the 50 words or less tag they are using to describe what they provide, and why it is so much better than the competition. Voila, you now have your “elevator pitch”. Drill down one level, and you usually find the same theme, made more verbose, in the form of much of the other content provided. But here is where we began to disagree. In a simple exercise, I created a table of key words and small phrases, all arranged in a way that allows one to pick and choose to create a sentence or paragraph that describes a company and their wares. To protect the guilty, I won’t mention names. A small snippet looks something like this. Anyway, I hope you can visualize how one can use this exercise to build out a marketing “calculator” that many folks are already using, though perhaps not intentionally. Pouring over such snippets, gleaned from competitors, industry pundits, analysts, and others, and spending an amazing amount of time to convert it into ever more complex content really does amount to gambling. And here is where I lament over the sad state of content marketing. Most organizations don’t really provide information that potential customers really want. They usually have to piece together information gathered during the sales process, often from sales consultants/engineers, product marketing, and others. Even then, it is a gamble. Providing useful information that potential customers can use is very painful, and takes a great deal of effort. It also demands a rather rare thing these days, and that is openness. But the process of getting to this corporate mindset can literally transform a mediocre organization into a powerhouse. Is your organization asking the right types of questions, you know, the ones you already ask yourselves? What is our integration story? Do we really do what we say we do? When we say “fully integrated” what does it look like, and do we describe specific examples of what is looks like? How do we actually turn a hum drum process, such as service and support, into an incremental sales opportunity? Tell them how you do it, flat out. How is your company using your own product? If your company goes down the same road, using the great big old marketing table full of snippets, you are spinning your wheels. The companies that go through this transformational process of honesty are literally redefining a category, and putting themselves squarely in the center. And that is the most comfortable of places.